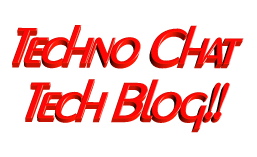 How to disable Open File – Security Warning dialog box | Techno Chat|Tech Blog!! 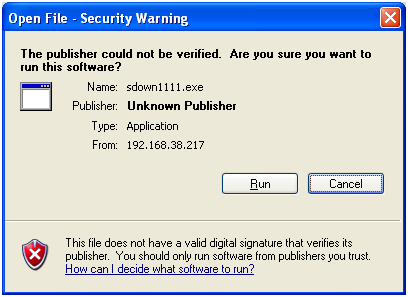 Whenever you try to run any script, batch file or an executable from UNC path, it’s opening a Security Warning. Actually this will prevent you from running any application from network path. Posted in Group Policy, Windows. Tagged How to disable Open File - Security Warning dialog box, Open File - Security Warning, The Open File - Security Warning dialog box.